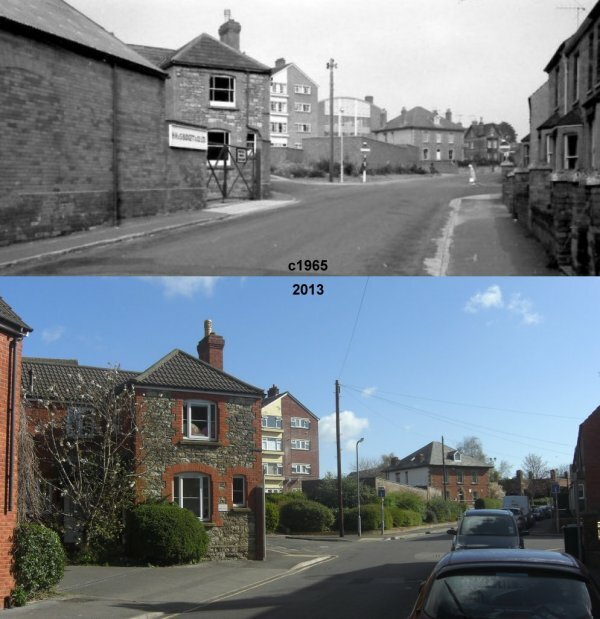 I lived in West Hendford from 1974 to 1980 and walked along here every day and this is how I remember it. Can you spot the main difference between the two photos (apart from one being in colour and having cars)? Clue: the swimming pool has gone in the second photo.